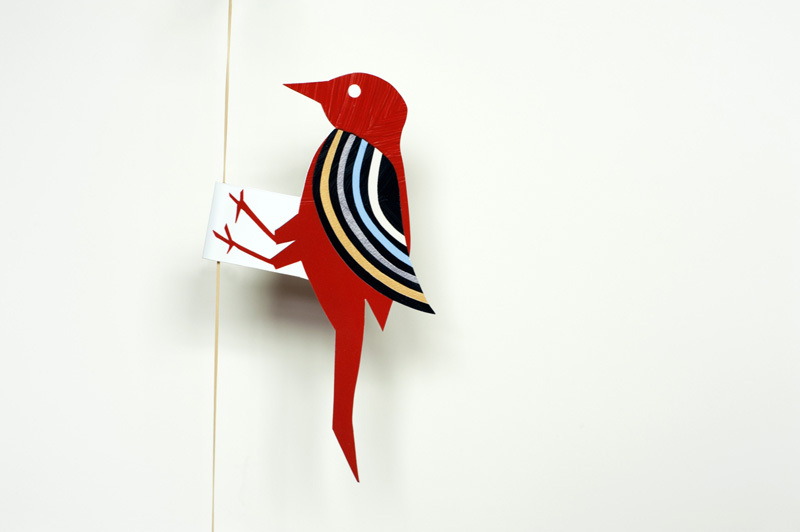 Artist Hazel Terry recently told me about Science Toy Maker, which is a site run by a brilliant technology educator and filled with great toy projects including this oscillating woodpecker. It’s such a fun toy! Easy enough for my 3 year old kids to use. 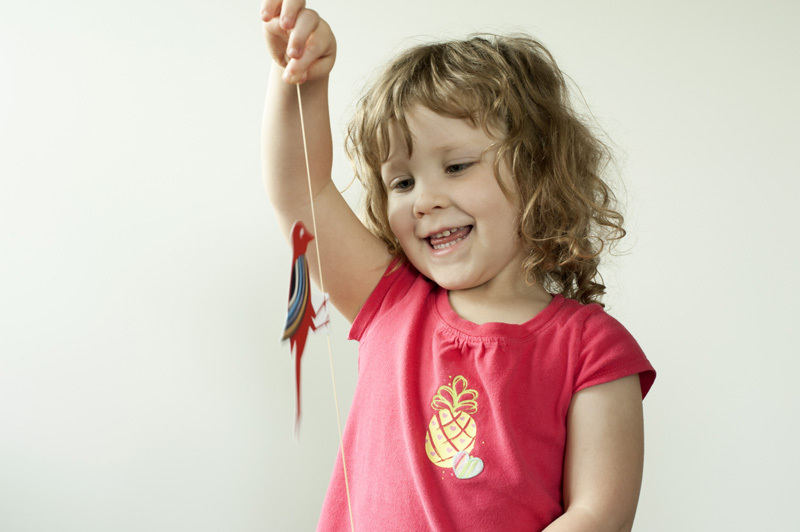 Yet, there are some adjustments that can be made, such as how tight or loose you stretch the rubber band, and what angle you hold it, that have an effect on how the bird moves, making it interesting for older kids and adults too. 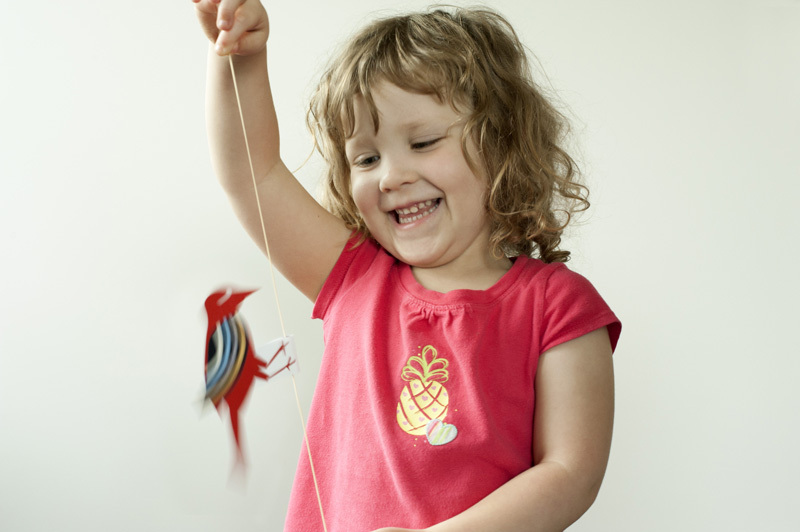 I thought it would be fun to use one of my collage bird designs for this toy. It is simple to put together, and there is a template and instructions below to help you make your own. Also, if you want to see it in action, check out the short youtube video below. – Take a plastic straw and cut off one inch, then tape it in between the bird halves (see photo). 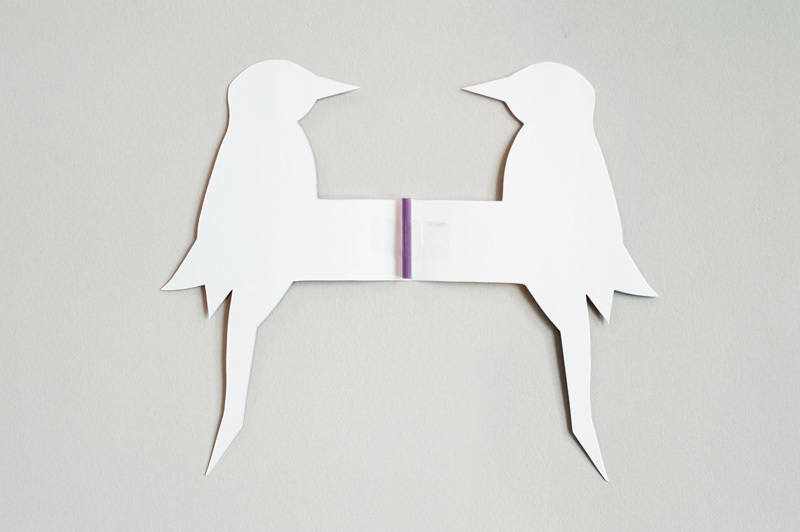 – Apply glue or tape to the rest of the bird and fold in half, sticking both sides together. – Cut a thin rubber band (the thinner the better) and thread it through the straw. Now start pecking! For more detailed instructions and to learn the physics of how this works, check out the Science Toy Maker post here. Also, my daughter kept letting go of the rubber band after the bird landed, so I tied some beads onto each end of the rubber band to keep it from falling out of the straw. Might be helpful if you have younger kids. Nalisha Chouraria - Hi Nalisha. Wow, I just looked at that site. What a huge collection of great toys! Thank you so much for showing me. I've also just returned an email to Slater (from the Science Toy Maker) and gave him the link as well. I'm sure he will love it too! Many thanks, and I look forward to seeing more of your wonderful toy designs too. What a simple and entertaining idea! Your blog is a gem and I always look forward to seeing what wonderful ideas you have come up with. o waw, i really love this one! My Grandma had one of these woodpeckers while I was growing up. I played with that bird every time I went over to her house. Thanks for bring back that memory. Gaah! Too much brilliance! And I must thank Nalisha for that link as well! It's amazing! I linked back to you (again!!) 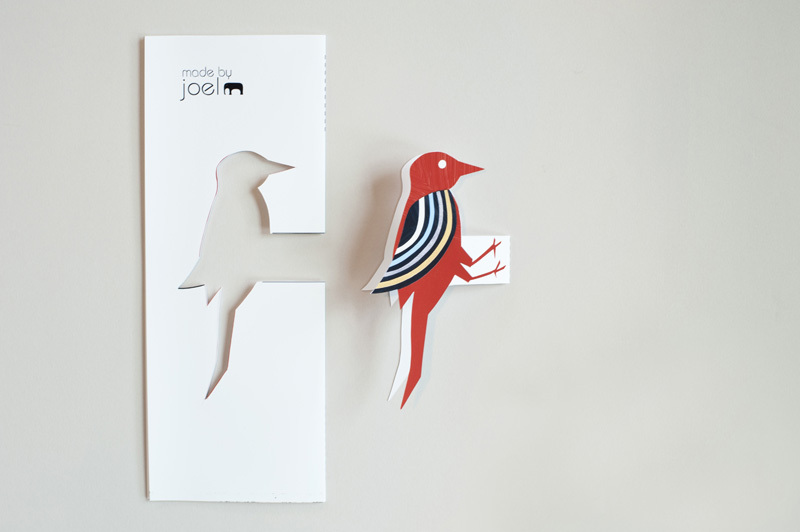 on my blog Joel, had to make the woodpeckers the moment I saw them. Thanks, keep it up! 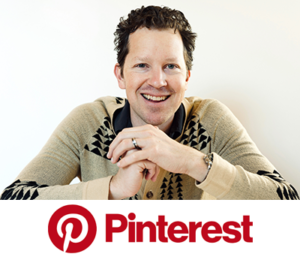 Your idea's are loved around the globe! Kaat. Thanks everyone. This is such a great community of kind people. I feel really lucky to have everyone around here, sharing ideas, great links and having fun making toys and crafts! So nice of you to share this with everyone. Thanks for the printable. Simple, genius. Thanks for sharing, once again. I like all designs you do, thanks for your ideas! This is great - Hazel Terry told me about this - a wonderful find! looks sogreat what you did!!! just great!!! Briljant! You are a genius! j'ai dÃ©couvert ton blog aujourd'hui meme et il est SUPERBE!!!! j'adore. c'est graphique, c'est amusant, c'est poÃ©tique... top, top, top. this toy looks absolutely adorable. I printed one out and gave it to my son and he loved it so much. thanks for the share! Congratulations, you've been awarded the lovely blog award! I hope you will claim it. Merci ! J'aime beaucoup ! Hola, Joel! hace tiempo que te sigo y querÃ­a agradecerte todas las ideas que nos das, y felicitarte por el blog, tu imaginaciÃ³n, tu arte y tu generosidad. 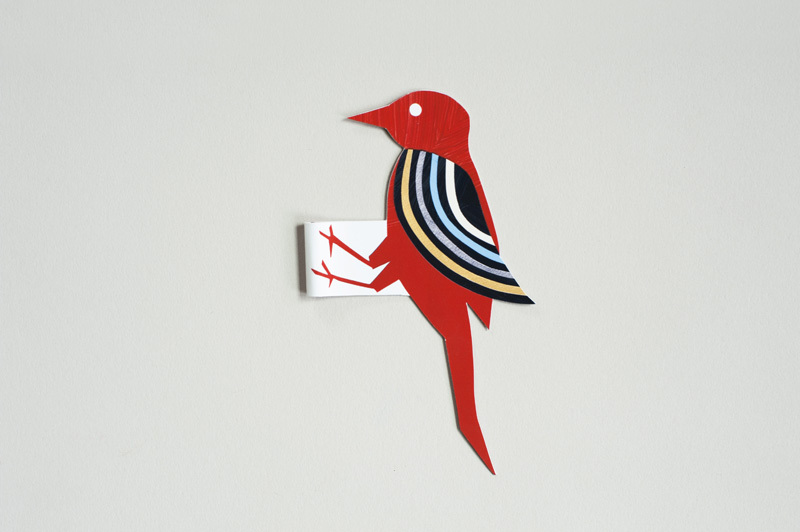 Estoy guardando tus ideas para cuando mi hija sea un poco mayor (ahora tiene 19 meses), pero no he podido resistirme a hacer el pÃ¡jaro carpintero. El mÃ­o picotea mejor cabeza abajo que hacia arriba, pero he disfrutado mucho haciÃ©ndolo, me encanta jugar con Ã©l. This is awesome! I made my nephews and niece little containers to stick their treasures from nature in, for Christmas, this toy would be a perfect addition! Thank you for sharing! Thank you everybody! I'm glad you're enjoying the woodpecker! Are you kidding me? This is GENIUS!! I love how such a simple toy can be so beautiful and also so much FUN. You are really amazing! LOVE this site! Ð¯ Ð² Ð²Ð¾ÑÑ‚Ð¾Ñ€Ð³Ðµ Ð¾Ñ‚ ÑÑ‚Ð¾Ð¹ Ð¿Ñ‚Ð¸Ñ†Ñ‹ (Ð¸ Ð´Ñ€ÑƒÐ³Ð¸Ñ… Ð¸Ð³Ñ€ÑƒÑˆÐµÐº). Ð˜ Ñ€Ð°ÑÑÐºÐ°Ð¶Ñƒ Ð¾ Ð½ÐµÐ¹ Ð² Ð¼Ð¾Ñ‘Ð¼ Ð¶ÑƒÑ€Ð½Ð°Ð»Ðµ, Ð² Ð Ð¾ÑÑÐ¸Ð¸. Thank you! My children are enjoying the toy a lot. A perfect activity for a fall afternoon. I showed my kids the video of the woodpecker last evening, and my four-year-old watched it over and over and over. 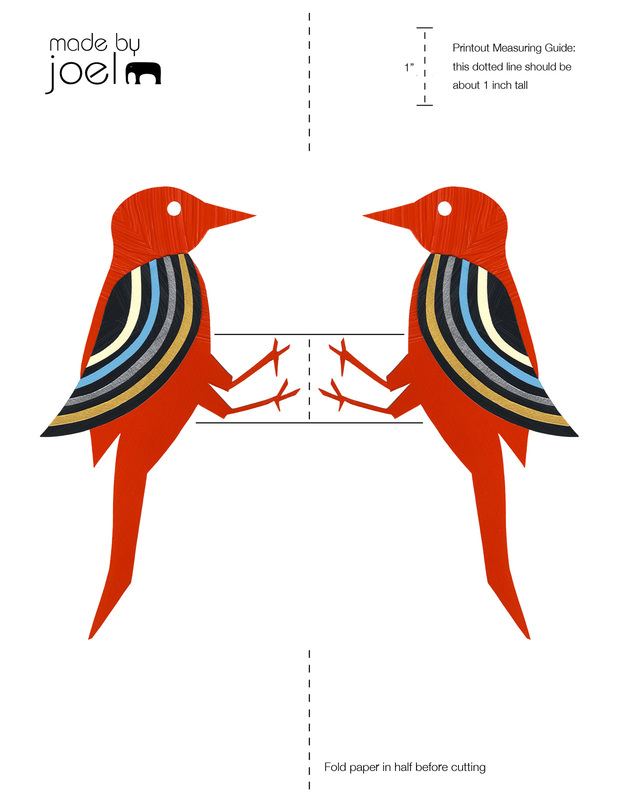 We made the woodpeckers this morning, and I wrote about it and posted a little video over on my blog at http://r8chel.wordpress.com/2010/11/02/woodpeckers-i-can-live-with/. Thanks for the fun project! r8chel - That video of yours is the cutest!! Thanks for showing me! thank you for all your ideas, I'm going to have fun this afternoon with my children. So cute! I am going to try to make a couple of these before Christmas, and use them as stocking stuffers for my two girls! Thanks! I just found this great blog.. Everything is so amazing. 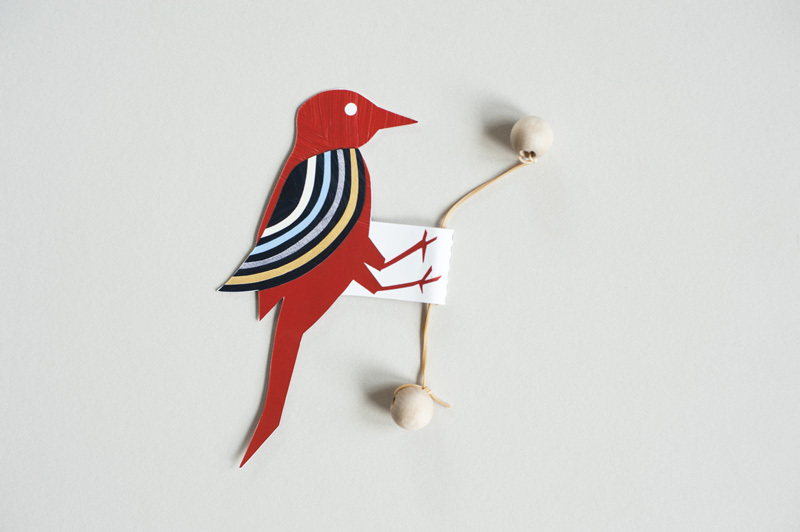 This bird idea remind me of a childhood toy..
Merci pour cette super idée ! On s'est tous amusé avec à la maison :D. Tu peux le voir sur mon blog. Hi from Russia! You are getting so popular here! I wanted to thank you so much! For your inspiration and the big generous heart!